Located conveniently by the lobby next to Le Sud restaurant, this Cairo bar and café serves Nespresso coffee, Parisian-style pastries to eat in or take away, and gourmet snacks including French baguettes and candy. Perfect for a quick pick-me-up. 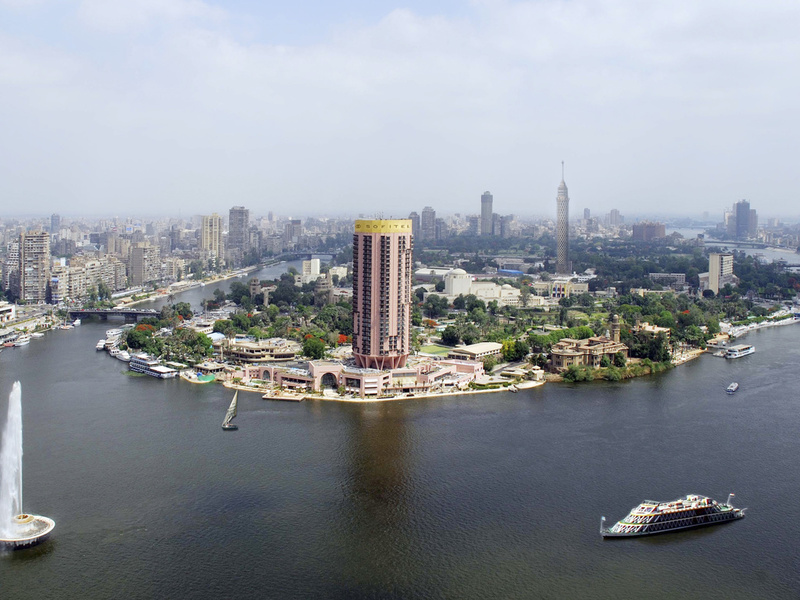 Listen to the gently lapping waters of the Nile from this floating Cairo bar while you sip signature cocktails and watch the sun sink over the river; tilting feluccas sail past. A privileged location for a superbly stylish Cairo bar. Our pool bar - Sunny by name and sunny by nature - offers signature cocktails, healthy virgin drinks and a range of snacks. Order a refreshing thirst-quencher between sunbathing and swimming in the heated outdoor infinity pool overlooking the Nile. Settle in a comfortable chair and browse a book from our international selection. Gaze at the sparkling Nile as you take afternoon tea in this elegant library lounge with scrumptious pastries and cocktails. Catch up on emails using our free Wi-Fi. Mycket fin vistelse på hotellet. Fantastiskt läge vid Nilens strand. Vackert hotell med mycket trevlig personal och god service. Bra rum och mycket bra housekeeping. Fin frukostbuffé. Väldigt trevligt med all uteservering och terasser på hotellet. Poolen var fin och bra service. Personalen var väldigt trevlig.